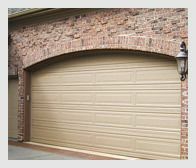 Kent Garage Doors provides over 25 years experience changing out and retrofitting old garage doors with new improved and energy efficient garage doors. 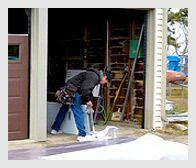 We can make a new garage door fit the opening where your old door was and in many cases, even make the new door fit better and absolutely look and function better! Garage door springs are very dangerous to replace if you don’t have the proper training on how to deal with the enormous pressure they exert to assist opening a garage door. 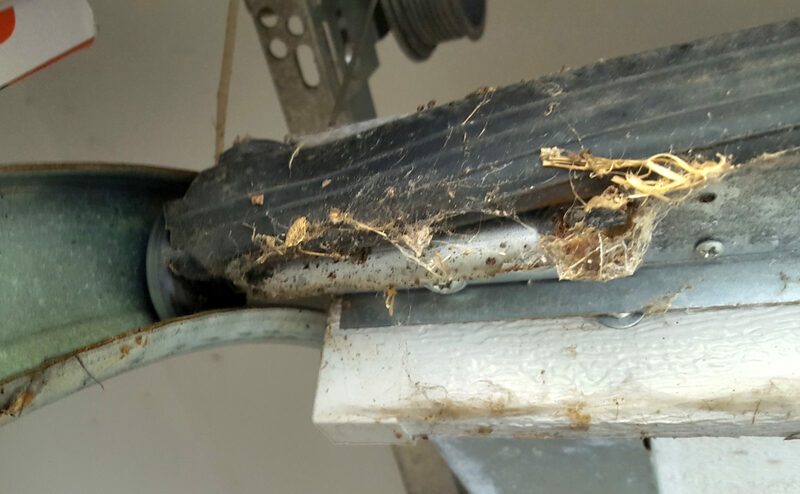 Don’t try to replace a broken garage door spring at your home. Call the experts and let Kent Garage Door replace the spring safely! Is it your garage door spring that is making all that noise? 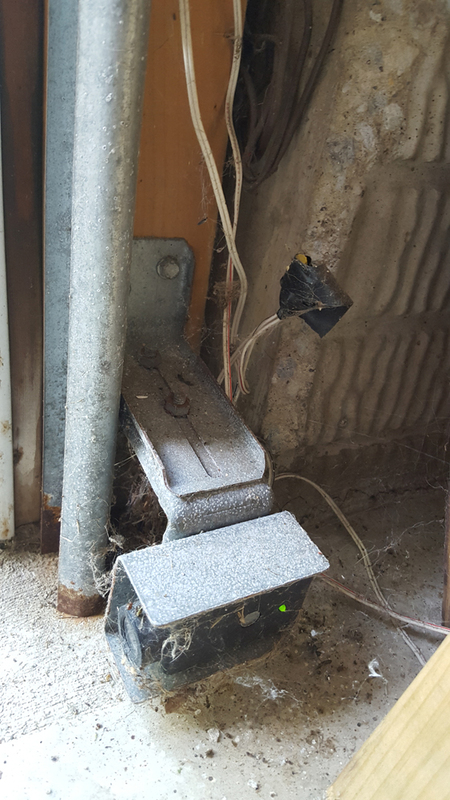 Maybe a bent roller or is there a problem with the track your garage door follows as it raises and lowers to your garage floor. 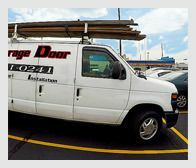 Take the guess work out of repairing a noisy garage door and call Kent Garage Doors at 330-221-0241 and let us diagnose the problem!